Over the past decades, we have built software to improve our efficiency, reliability, and safety in production, business, daily life, etc. These goals, however, cannot be accomplished if the software is not properly tested. 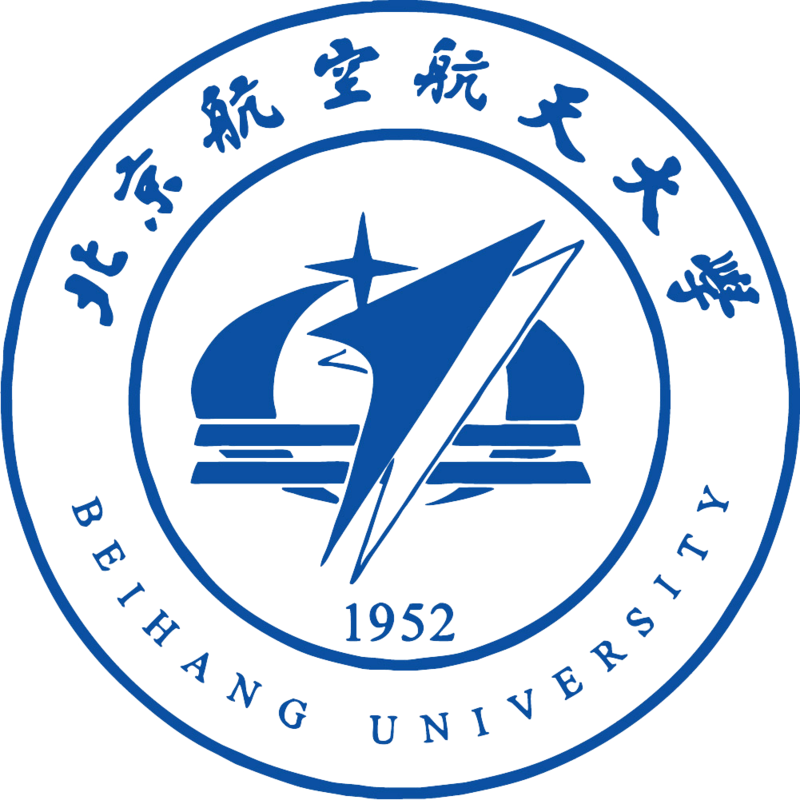 Some universities provide classes to teach students the fundamental knowledge and techniques of software testing. These classes often ignore industry practices and can hardly offer real-world testing experiences to students. To address this, we partner with industry sponsors and host a software testing contest along with an appropriate tutorial. Through the contest and tutorial, we bring real-world testing and tool experience to the participants and provide excellent opportunities for them to practice their learned testing techniques to overcome industry testing challenges. The Third IEEE International Contest on Software Testing (ISTC) will be held in conjunction with QRS 2019 (the 19th International Conference on Software Quality, Reliability and Security) on July 23 (Tuesday) at the University of Sofia, Bulgaria. We cordially invite you to participate in the contest and win a CASH prize! All interested contestants must send an email to Mr. Linghuan Hu before July 16, 2019. 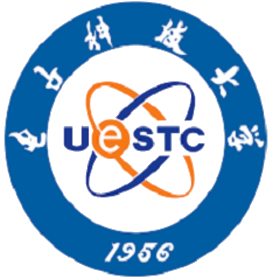 The subject of the email should be “IEEE 2019 ISTC -- Contestant”. The content should include the first name, last name, and affiliation. The first part is a 2-hour tutorial (10:00 - 12:00). During this tutorial, we will help contestants properly configure their laptops, and explain how to use Mooctest.net platform. Each contestant is required to have basic knowledge about Java programming and JUnit. The second part is the contest (14:00 - 17:00) where contestants are required to design test cases based on the given specifications to test some Java programs. The ranking of all the contestants is based on the quality of test cases they generate, which is measured in terms of a combination of the statement and branch coverage, and the mutation score achieved. If test cases from multiple contestants achieve the same coverage, contestants with fewer test cases have a higher ranking than those with more test cases. All contestants must bring their own laptops with Chrome browser installed. We will help contestants configure their laptops during the Tutorial session. The first place receives a cash prize of $300 USD, followed by the 2nd for $200 USD, and five 3rd places each for $100 USD. 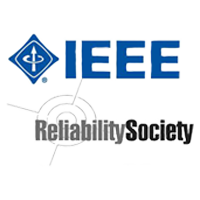 Every contestant will receive a certificate of completion from the IEEE Reliability Society and the QRS conference. 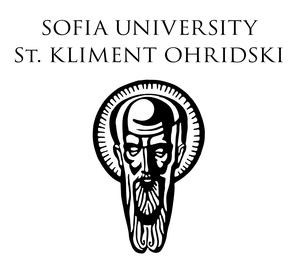 The Third International Contest on Software Testing will be held at the University of Sofia, Bulgaria. Mooctest.net, an online software testing platform, can automatically deploy the testing environment and provide several software testing related measurements (such as statement and branch coverage) to help practitioners improve their testing efficiency and effectiveness. Mooctest.net is straightforward to use; each contestant only needs to download and install the Mooctest plugin for Eclipse IDE. When the contest starts, the Mooctest server deploys several subject programs to each contestant’s Eclipse. Once the deployment is completed, the contestant can start to test, and an activated timer will be shown on the screen. During the contest, the contestant needs to understand the source code and write JUnit test cases. These JUnit test cases will be submitted to the Mooctest server. The server compiles the submitted test cases, executes them against the subject programs, measures the branch coverage, and computes the mutation score. The achieved branch coverage of each submission will be sent back to the contestants to help them generate additional test cases, though the achieved mutation score will be hidden from them. In the contest, multiple submissions are allowed so that the contestants can further improve their test cases. When the timer is up, the contest ends and the Mooctest server will no longer accept any new submissions.